Farida Dawkins is a blogger, video content creator and staff writer at Face2Face Africa. 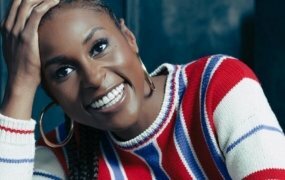 She enjoys writing about relatable and controversial lifestyle issues that pertain to women in Africa and the African diaspora. Today, the world is witnessing the state funeral service for the finest global statesman and the first United Nations Secretary-General Kofi Atta Annan. His body laid in state for two days after arriving from Geneva, Switzerland on Monday; he died in Bern, Switzerland on August 18, 2018. Annan died at the age of 80 after a short illness and will be buried at the Ghana Military Cemetery after the state funeral service. 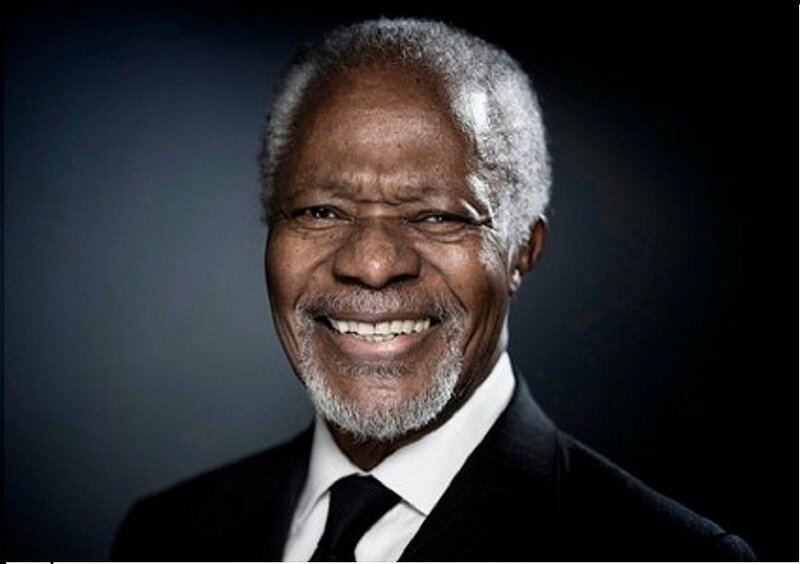 Annan’s career and legacy are highlighted by numerous initiatives he was a part of or formulated himself; apart from his position as Secretary-General of the United Nations.